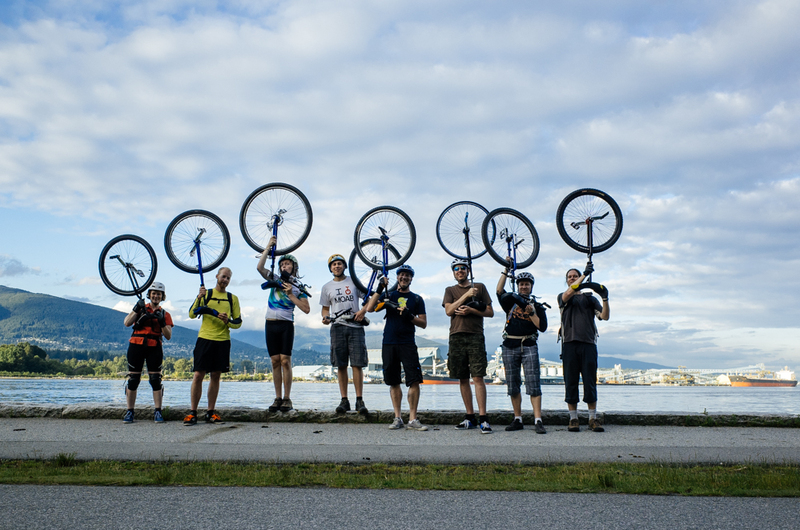 We’ll be under the Cambie St bridge starting at 6:30, with the hockey nets, sticks, and plenty of spare unicycles. There’s a bit of a railing there for beginners to hang on to, and its all under cover in case of rain. This entry was posted in Rides on June 12, 2014 by tynan. I’ll bring the cart with spare unis to the seawall by Science World tonight at 6:30 so please come on by. There’s plenty of railing to hang onto if you’re just starting out, and plenty of space for practicing your skills in the sunshine! This entry was posted in Rides on June 5, 2014 by tynan. It’s not raining right now, so we’ll go to Science World and will move over to Cambie if needed. This entry was posted in Rides on May 29, 2014 by tynan. Planning to go for a Muni ride this weekend at Fromme. Saturday works better for Cyrus. I need to be back early so I was thinking 10:30 am at Mountain Highway parking area. This entry was posted in Rides on May 21, 2014 by tynan. Bit short notice, but I will be giving someone a unicycle lesson tomorrow at 7pm at Science World. If anyone else would like a lesson just come on by. This entry was posted in Rides on May 8, 2014 by tynan. 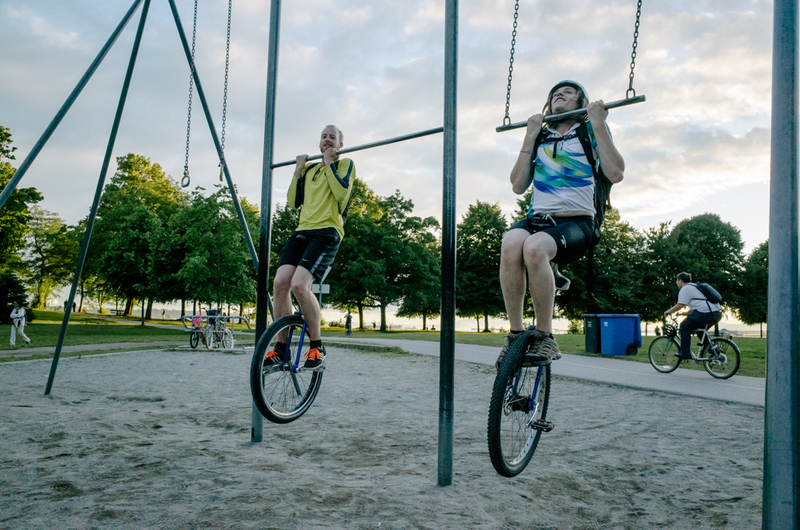 CircusWest is having a big unicycle ride this Saturday from Granville Island to Science World from 2 till 4pm. There will be quite a few kids along for the ride and it would be great to have a strong showing from the VanUni crew. So, who is going to go!? I’m hoping that my back/leg will be good enough for an easy ride, fingers crossed! This entry was posted in Rides on April 17, 2014 by tynan. 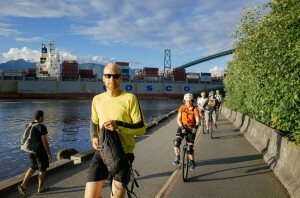 We’ll be there for 6:30pm (ish), underneath the Cambie St Bridge, downtown side. An’so will be bringing the cartload of unis, nets, and a few spare sticks. 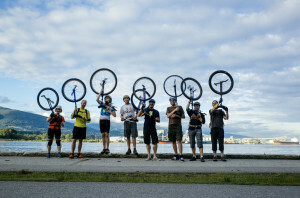 A few of us will be riding down SFU on Saturday at 11am. We usually meet at the bottom of Nicole’s Trail and shuttle up. Give us a shout if you’re planning on coming along. This entry was posted in Rides on March 28, 2014 by tynan. It’s Thusrday, It’s uni hockey! I’ll be bringing the cargo with unis and the nets. See you under the bridge at 6.30ish! This entry was posted in Rides on March 27, 2014 by tynan.